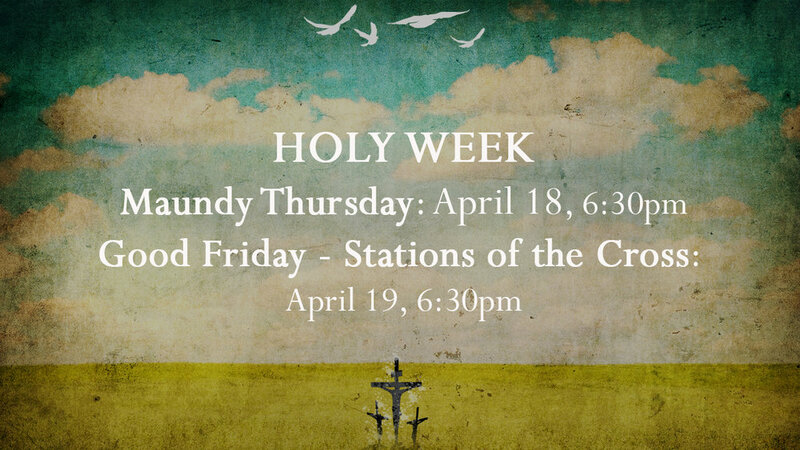 Good Friday Stations of the Cross (4/19) 6:30pm. Good Friday we will remember the death of Jesus Christ with a traditional liturgy of the 14 Biblical Stations of the Cross. As part of the service, for each station we have original art by Tucson graffiti artist Citizen Klown. Worship is 6:30pm, March 30th.